Trumpeter Hugh Ragin came from Ft. Collins, CO, in the late '70s to participate in workshops at the Creative Music Studio in Woodstock, NY, where he would meet the two musicians he would most prolifically collaborate with over the next two decades: Anthony Braxton and Roscoe Mitchell. During those 20 years, he's paid his dues, and the result is this gem of a CD. 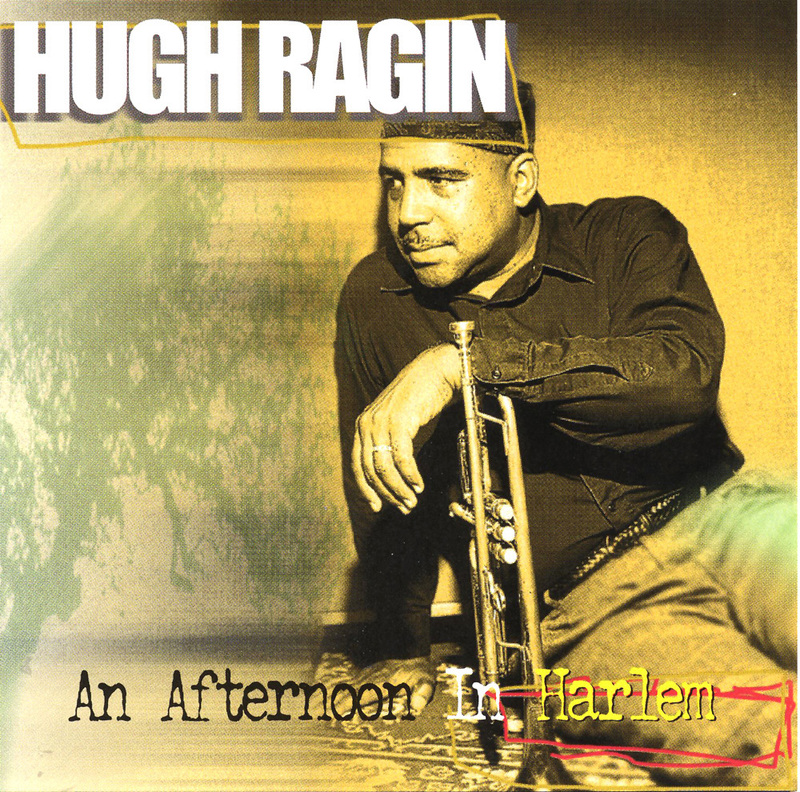 Ragin effectively utilizes moderate lyricism and a bright, warm, well-rounded tone, stretching phrases and elongating ideas à la Lee Morgan, while just stopping short of the smeary techniques of a Dizzy Gillespie or Don Cherry. He's a free bop player who explores modalities, no-time segments, and impressionistic views of the African-American heritage of his current Harlem home. Pianist Craig Taborn and bassist Jaribu Shahid, a couple of Michigan-based musicians, add a great deal to the offerings, Taborn on the melodic side and Shahid with a rock-solid foundation. Bruce Cox plays the drum kit on the majority of this rather lengthy disc (over 70 minutes with no filler), while Andrew Cyrille plays on two tracks. Poet Amiri Baraka and bass clarinetist David Murray appear on the closer "When Sun Ra Gets Blue," while Murray steps forth on the caravan-like "The Light at the End of the Underground Railroad," Cyrille setting the mid-tempo pace. All are perfectly complementary teammates, allowing Ragin to shine up front and utilize all the techniques and good musical common sense he's acquired over the years, while absolutely never playing it safe. There's a lot to love on this recording: the bluesy swing of the title track; the quirky swing-to-free sectionality of "Braxton's Dues," "The Moors of Spain," and "Wisdom & Overstanding"; as well as the extended rant of the incendiary Baraka on the near 19-minute tribute to Sun Ra. If you're into bop with avant sensibilities, this is one you'll want in your collection.